Degassing Blowers are used to remove dissolved gases from liquids especially in water or aqueous solutions. 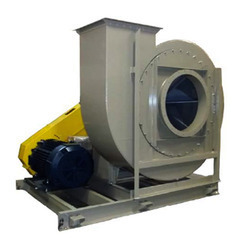 Air Flow: 225 to 1200 m3/hr. 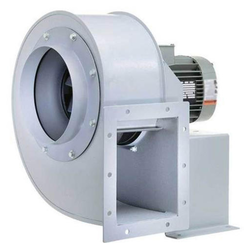 By following the ongoing market developments and trends, we have come up with the finest quality Industrial Centrifugal Blowers to our valued customers. These products are developed and designed by progressive tools and technology strictly as per the predefined manner with the help of well qualified and experienced workforce. »: Non pulsating continuous air flow.